On Mar 26 2015, we conducted a webinar titled “Responsive Layouts for your ASP NET Webforms with Telerik UI for ASP NET AJAX” . This blog post is a recap of that webinar. You will find the slide deck & video recording of the webinar in this post. So if you had missed attending live this resources will help you catch up on the webinar. Congratulations to the winners. We will contact you for your address and ship the t-shirts. Till next time – Happy Coding. In this post we will take a look on working with RadGrid and LINQ to SQL Class. 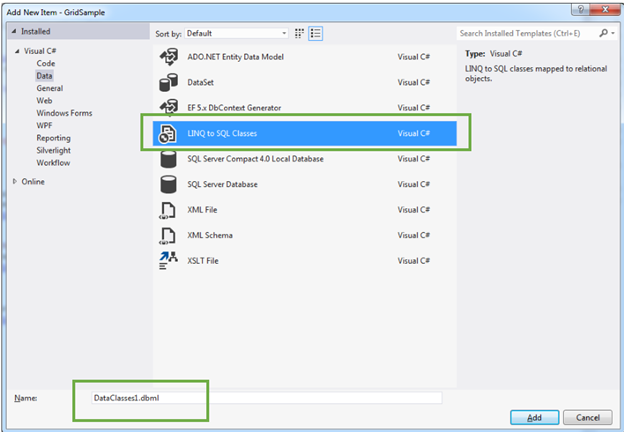 We will display data in RadGrid using LINQ to SQL Class from SQL Server database. If you want you can change name of the LINQ to SQL class, however I am leaving default name and clicking on the Add button. 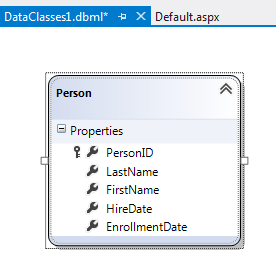 Choose Server Explorer on the design surface to create data classes. In Server Explorer right click on the Data Connection and Add Connection. 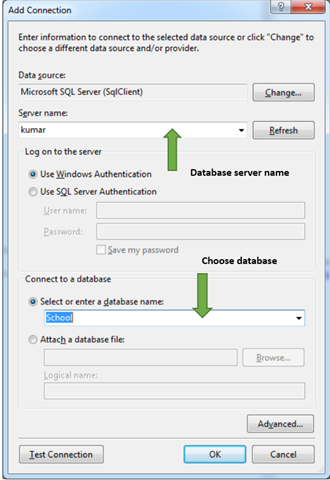 In Add Connection dialog box provide database server name and choose the database to create data model. Click on Ok to add a new Data Connection in Server Explorer. 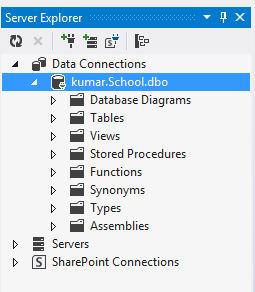 Next drag and drop Tables, Views , Stored Procedures and Functions from Server Explorer on dbml design surface to make a part of data model. In this case , I am going ahead with only one table Person. Now you can see that Person is added on dbml file. 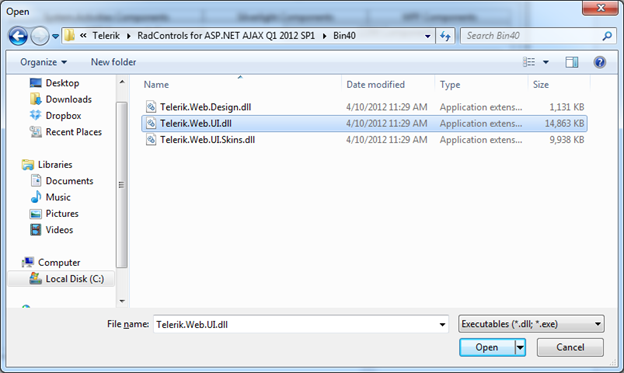 and choose Telerik.Web.UI.dll and after selecting dll click on Ok button to add the controls in toolbox. 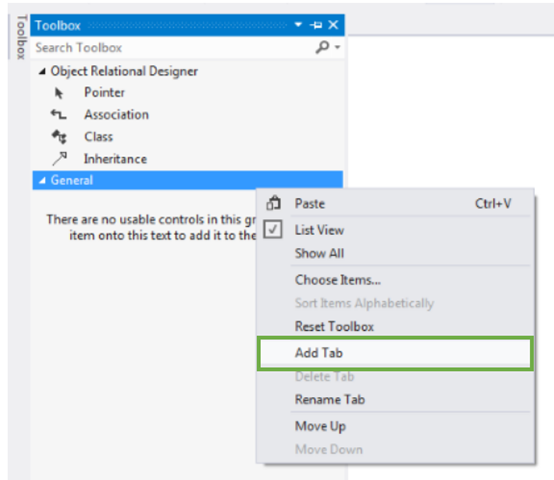 In toolbox you can see that RadControls are successfully added. 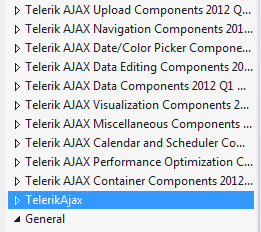 Next from the Telerik AJAX Data Component tab , drag and drop RadGrid on the page. As of now we have added RadGrid on the page . Next we need to create data source from the data model and bind to the RadGrid. Below is the function returning List of Person. Now when you press F5 to run the application , you should get data in RadGrid using LINQ to SQL class. In this way you can pull data from database using LINQ to SQL class and bind to a RadGrid. I hope you find this post useful. Thanks for reading.